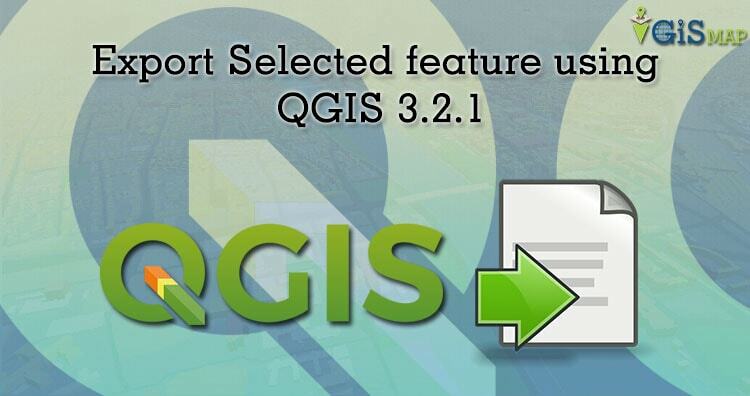 Learn how to select, save/export feature as a new layer using QGIS 3.2.1 by following expeditious tutorial. Add a new vector layer and create a project. In the tutorial we used world continents shapefile. You can do selection by two ways. First option click select feature icon. 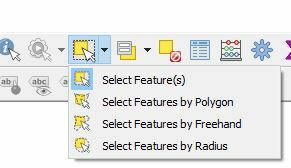 Choose select features and select the required layer from multiple layer. Selected screen is shown below. Second method of selection is for very precise value. 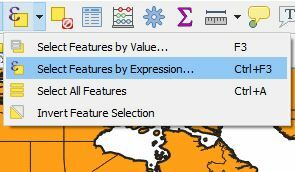 >> Select Features by Expresion. 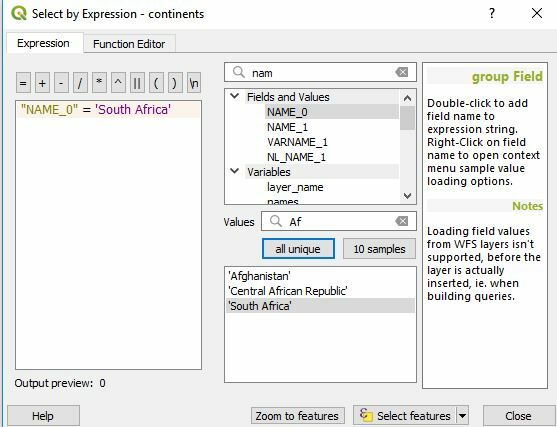 Dialog box of selection by expression will open. After choosing save selected feature as… dialog box will appear. Choose correct location where you want to save. 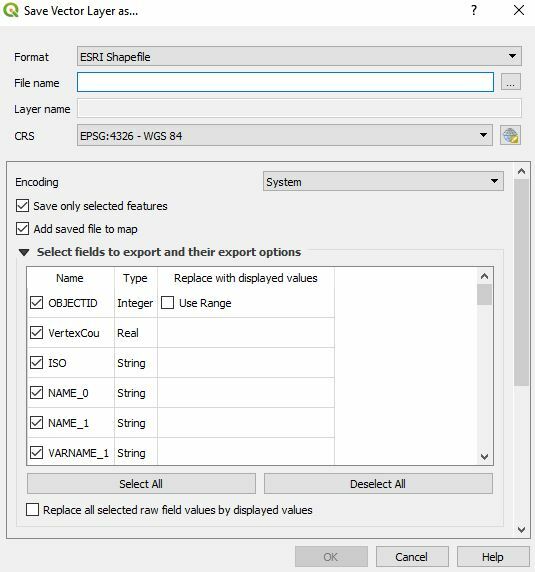 Otherwise QGIS will give error message like failed to save. 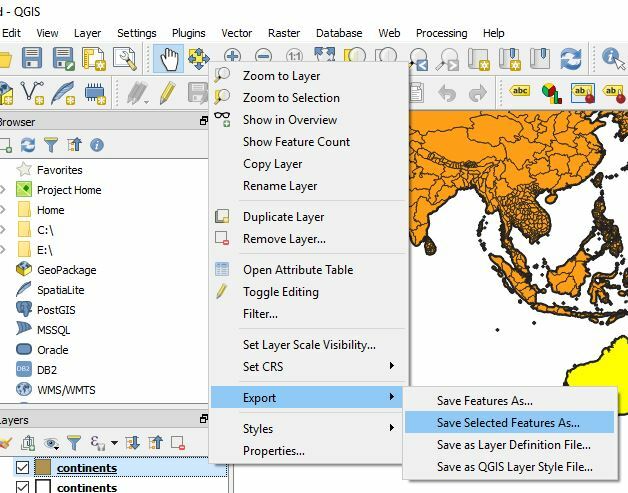 This all about the Select, Save/Export feature as a new layer using QGIS 3.2.1. I tried my best by pictorial explanation. I hope this would help you. Any suggestion or feedback are welcome.